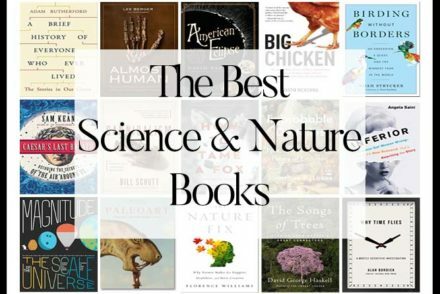 “What are the best Science & Nature books of 2017?” We aggregated 38 year-end lists and ranked the 274 unique titles by how many times they appeared in an attempt to answer that very question! 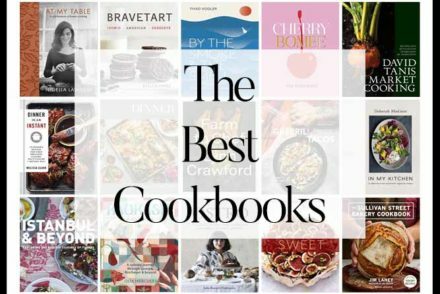 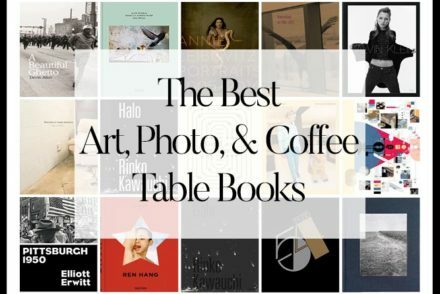 “What are the best Cookbooks of 2017?” We aggregated 62 year-end lists and ranked the 435 unique titles by how many times they appeared in an attempt to answer that very question! 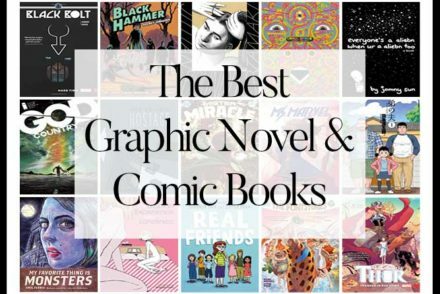 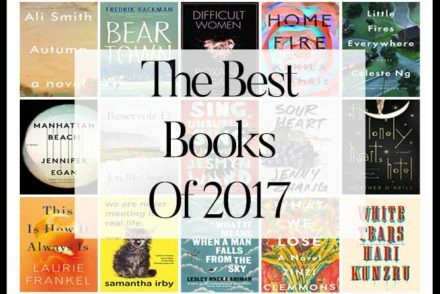 “What are the Best Books of 2017?” We aggregated 72 year-end lists and ranked the 830 unique titles by how many times they appeared in an attempt to answer that very question! 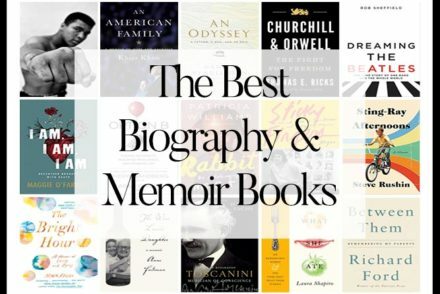 “What are the best Biography & Memoir books of 2017?” We aggregated 14 year-end lists and ranked the 171 unique titles by how many times they appeared in an attempt to answer that very question! 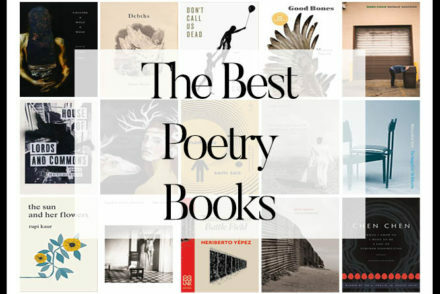 “What are the best Poetry books of 2017?” We aggregated 19 year-end lists and ranked the 223 unique titles by how many times they appeared in an attempt to answer that very question! 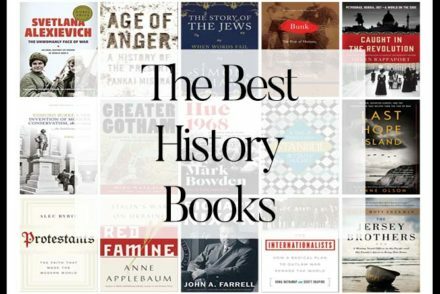 “What are the best History books of 2017?” We aggregated 14 year-end lists and ranked the 186 unique titles by how many times they appeared in an attempt to answer that very question! 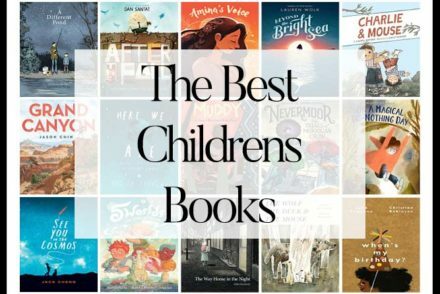 “What are the best Children’s books of 2017?” We aggregated 41 year-end lists and ranked the 570 unique titles by how many times they appeared in an attempt to answer that very question! 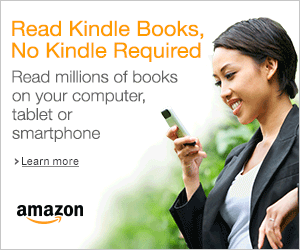 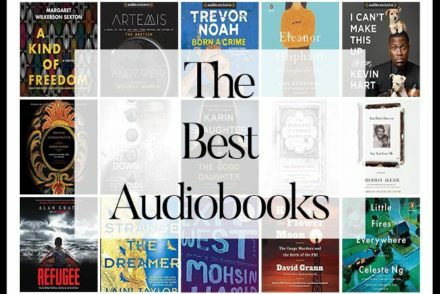 “What are the best Audiobooks of 2017?” We aggregated 12 year-end lists and ranked the 129 unique titles by how many times they appeared in an attempt to answer that very question! 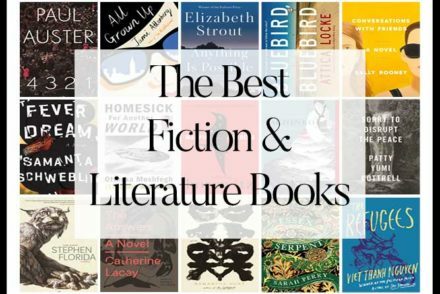 “What are the best Fiction books of 2017?” We aggregated 51 year-end lists and ranked the 571 unique titles by how many times they appeared in an attempt to answer that very question! 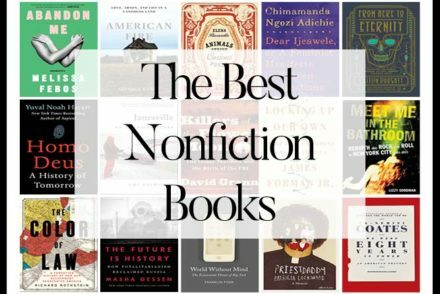 “What are the best Nonfiction books of 2017?” We aggregated 40 year-end lists and ranked the 518 unique titles by how many times they appeared in an attempt to answer that very question! 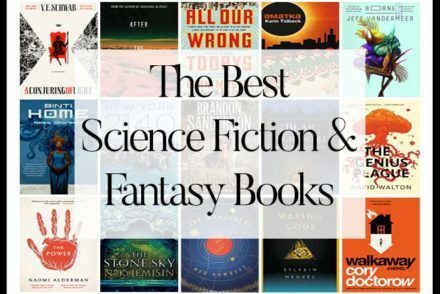 “What are the best Sci-Fi & fantasy books of 2017?” We aggregated 25 year-end lists and ranked the 335 unique titles by how many times they appeared in an attempt to answer that very question! 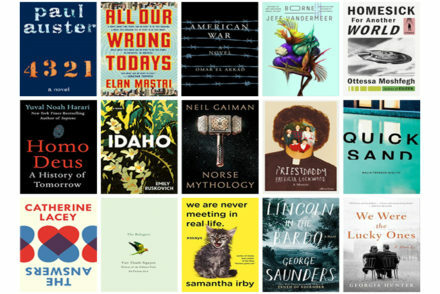 “What are the best books of 2017 (So Far)?” We looked at 306 of the top books of 2017, aggregating and ranking them so we could answer that very question!